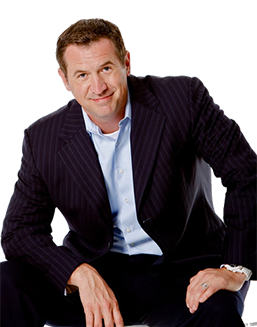 Founder and CEO, is an attorney, best-selling author, and a national speaker and expert on self-directed retirement accounts. Mat has been at the forefront of the self-directed IRA industry for over 12 years. He wrote The Self-Directed IRA Handbook, which is the most widely used book in the self-directed IRA industry that has sold over 20,000 copies. Mat is a partner at KKOS Lawyers and has advised thousands of SDIRA clients as well as financial institutions on SDIRA rules since 2006. Mat received a B.S. in Economics from the University of Utah in 2001 and his Juris Doctor from the University of Maryland School of Law in 2004. He has been published, referenced, cited, or quoted by The Wall Street Journal, The Guardian, Forbes, Entrepreneur, and Yahoo Finance on self-directed IRA topics. Founder and CFO, is an attorney, CPA, and best-selling author of 4 books (3 of which have chapters on self-directed IRAs). Mark J. Kohler, M.Pr.A., C.P.A., J.D., is a best-selling author; national speaker; radio show host; writer and video personality for Entrepreneur.com; regular television commentator on tax and legal issues; real estate investor; senior partner in the law firm, Kyler, Kohler, Ostermiller & Sorensen, and the accounting firm of Kohler & Eyre, CPAs. Mark has advised thousands of SDIRA clients since 2004. Mark is a personal and small business tax and legal expert, who helps clients build and protect wealth through wealth management strategies, and business and tax remedies often overlooked in this challenging, ever-changing economic climate. 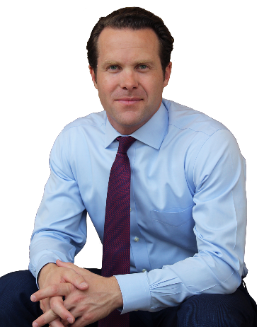 His seminars have helped tens of thousands of individuals and small business owners navigate the maze of legal, regulatory and financial laws to greater success and wealth. Mark received his B.S. and M.Pr.A. in Accounting from the University of Utah, and his Juris Doctor from Willamette University in 2000. Our Officers and Board of Directors all self-direct their retirement. We approach our business from the standpoint of the self-directed investor. We follow strict capital requirements required by licensed financial institutions. Regular examinations by our banking department regulators. Financial institution insurance and bonding.